Victoria Park is a master-planned community with 2232 single-family home lots. Kolter Land Partners has been selling lots to D.R. Horton and NVR; Kolter Homes is also a building and selling homes in this community including the development of an 18-golf course and club which is currently open. 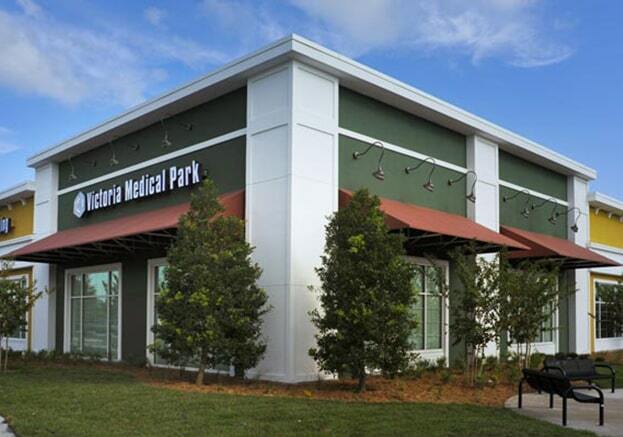 It is located 30 minutes from Orland and 20 minutes to New Smyrna and Daytona Beach.